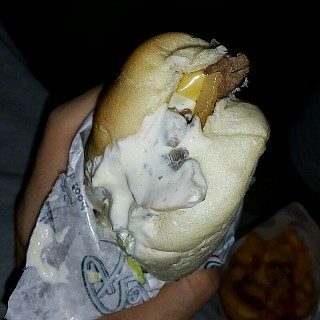 A quick tasty fix. 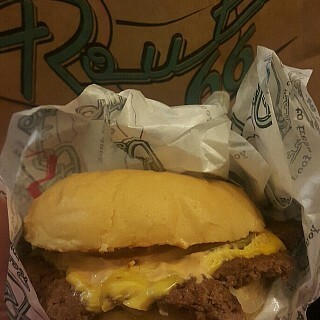 Route 66 is sometimes is the only way one can fulfill a burger craving. Fast delivery and reasonable prices.…A quick tasty fix. 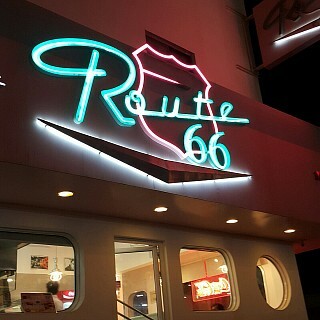 Route 66 is sometimes is the only way one can fulfill a burger craving. Fast delivery and reasonable prices. All they need is a bigger place. 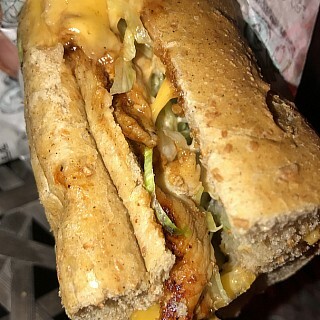 The BEST cheesesteake i have ever had!!!!!! The Spicy De Ville cheesesteake is the perfect blend of spice and taste!!!! Didn't…The BEST cheesesteake i have ever had!!!!!! The Spicy De Ville cheesesteake is the perfect blend of spice and taste!!!! Didn't try any of their burgers yet but I just stop taking the cheesesteake whenever i go here!!!! simply the best burgers in Bahrain and if you tried Shake Shack, then this is almost the same. You need to try their Cold…simply the best burgers in Bahrain and if you tried Shake Shack, then this is almost the same. You need to try their Cold Subs and Cheesesteaks. They also have the best salads and Baked Potatoes.